do my statistics homework for me follow March 1-3, 2018. 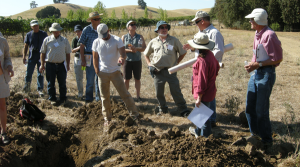 PSSAC’s 2018 Annual Meeting and Field Tour was held in Butte County, California. 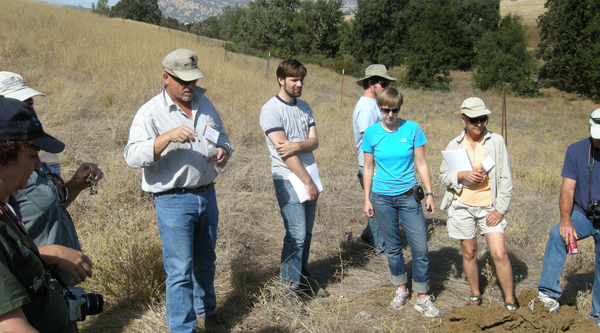 Topics included anthropogenic mudflows, exploring soils and land use in the field and managing vernal pools. It also included an invitation to the USDA NRCS Cooperator’s meeting and supporting the 2018 University Soil Judging Contest! viagra sildenafil wikipedia April 20-22, 2017. 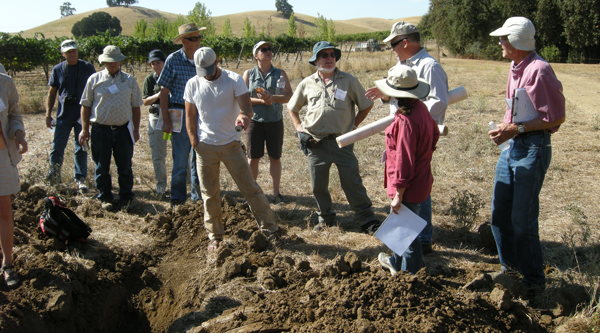 PSSAC’s 2017 Annual Meeting and Field Tour was based out of Lodi, California. 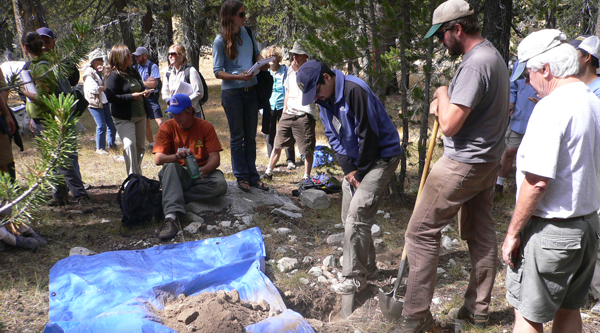 Topics included geomorphic formations, geological framework, and soil and land use information for the Sacramento Delta Region. It was a most informative meeting! go here https://eatrightfoundation.org/2019/definitions-of-terms-in-thesis/5/ April 7-9, 2016. PSSAC’s 2016 Annual Meeting and Field Tour. This meeting was held at the Harris Ranch, and topics included the hydrology, Geomorphology, Soils, Stratigraphy, and Archaeology in the Southern San Joaquin Valley. 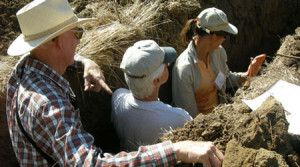 The field tour focused on the Buena Vista and Tulare Lake Basins. http://www.salganyc.org/4824-ou-acheter-son-viagra/ May 2014-March 2015. http://essexlibrary.org/get-essays-written-for-you-192/ DIG IT! The Secrets of Soil exhibit from the Smithsonian was at The California Museum. 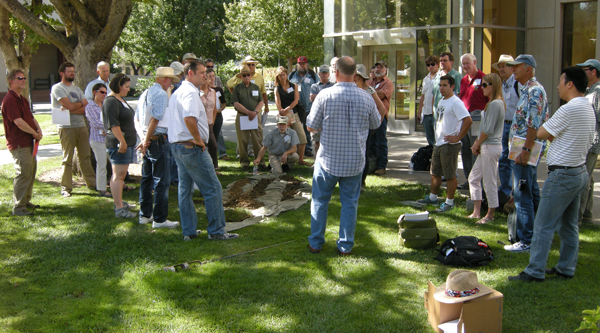 This exhibit was co-sponsored by the Professional Soil Scientists Association of California and the California Forest Soils Council.